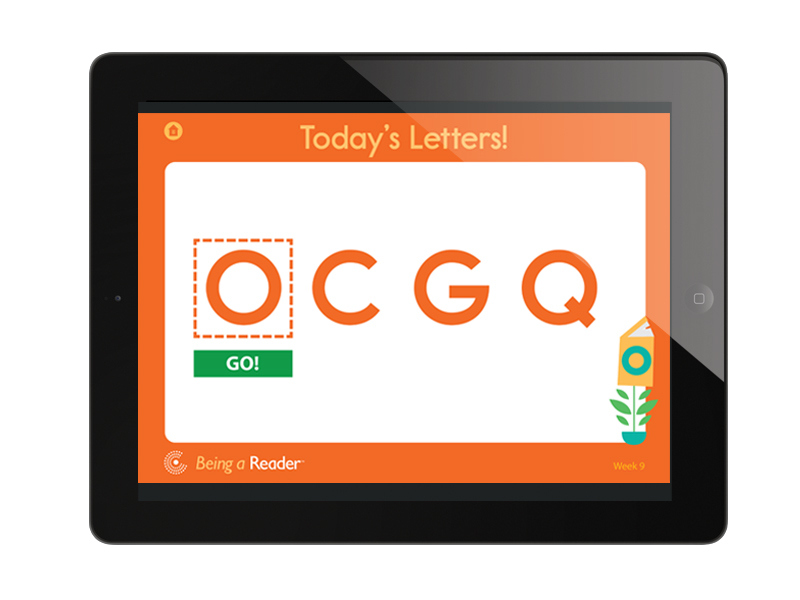 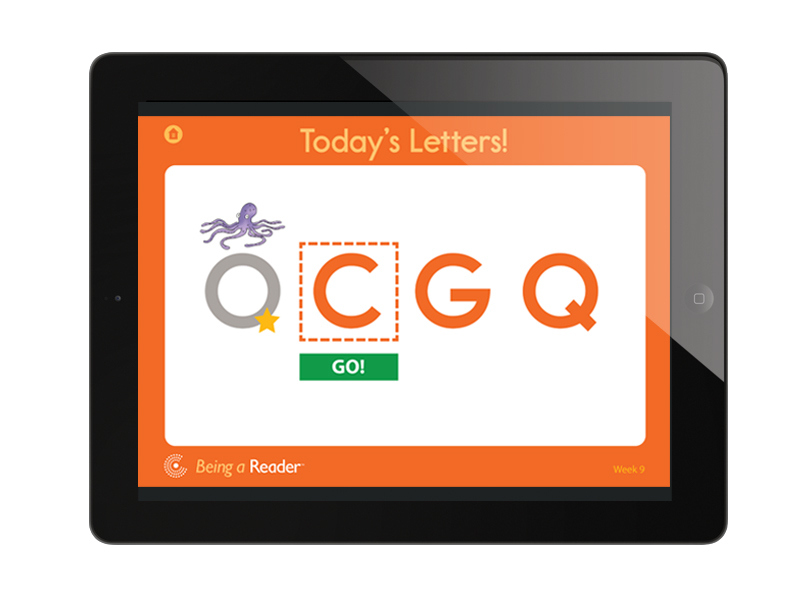 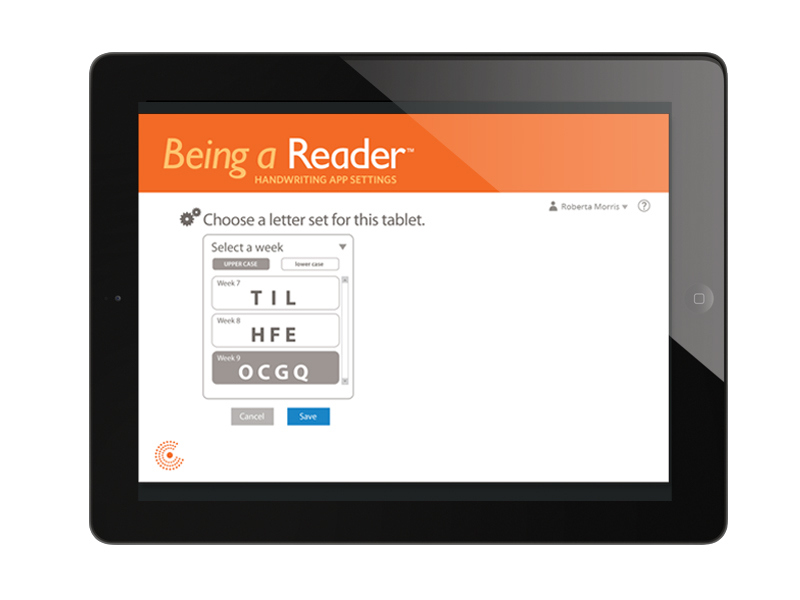 This tablet app project (which only got to the prototype stage) is a concept for a handwriting app to accompany the Being a Reader early reading program. 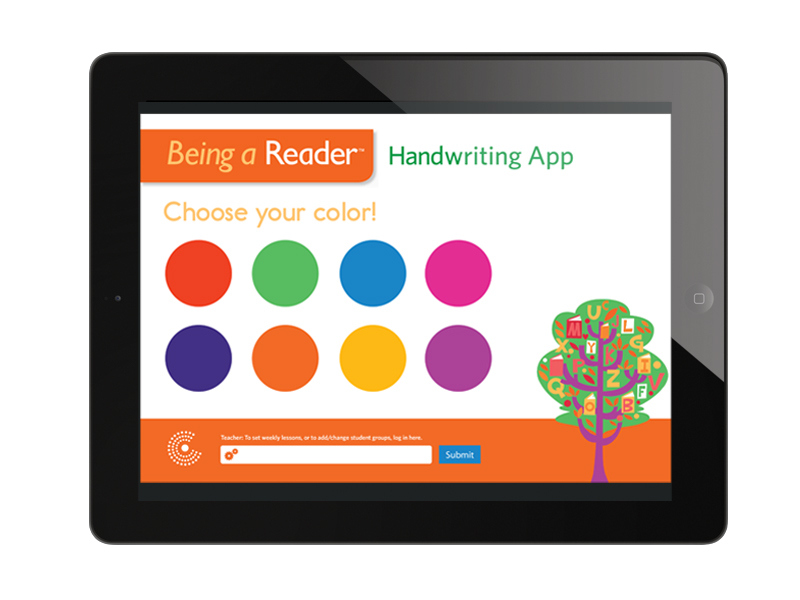 This tablet app project (which only got to the prototype stage) is a concept for a handwriting app to accompany the Being a Reader early reading program. This app concept features student and teacher login, letter tracing exercises (taught in a particular order for developmental reasons), as well as a teacher admin interface. This app would provide a fun way for students to practice with their letters and a way for teacher’s to track their progress. 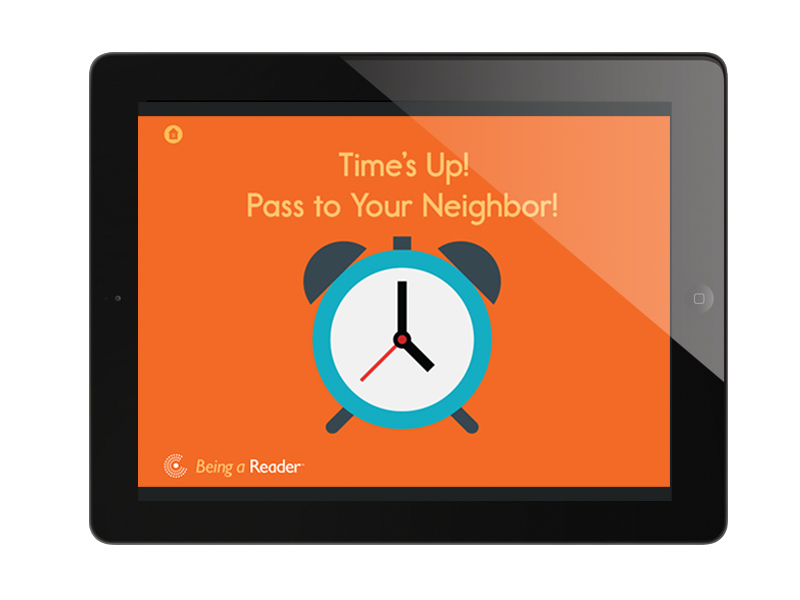 Click this link to see a case study of this project.